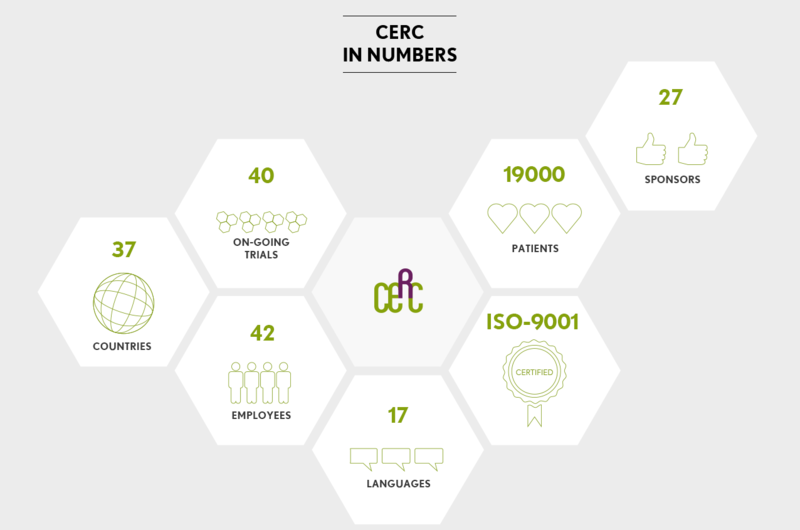 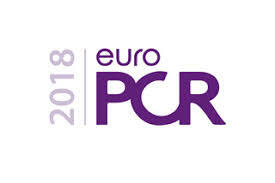 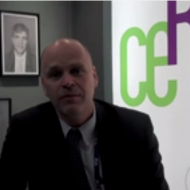 CERC Asia will be present at EuroPCR Paris, from 22 May to 25 May 2018. 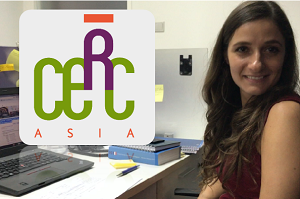 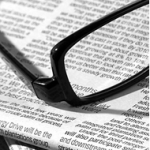 CERC Asia will be present at ASIA PCR, from 24 to 27 January 2018. 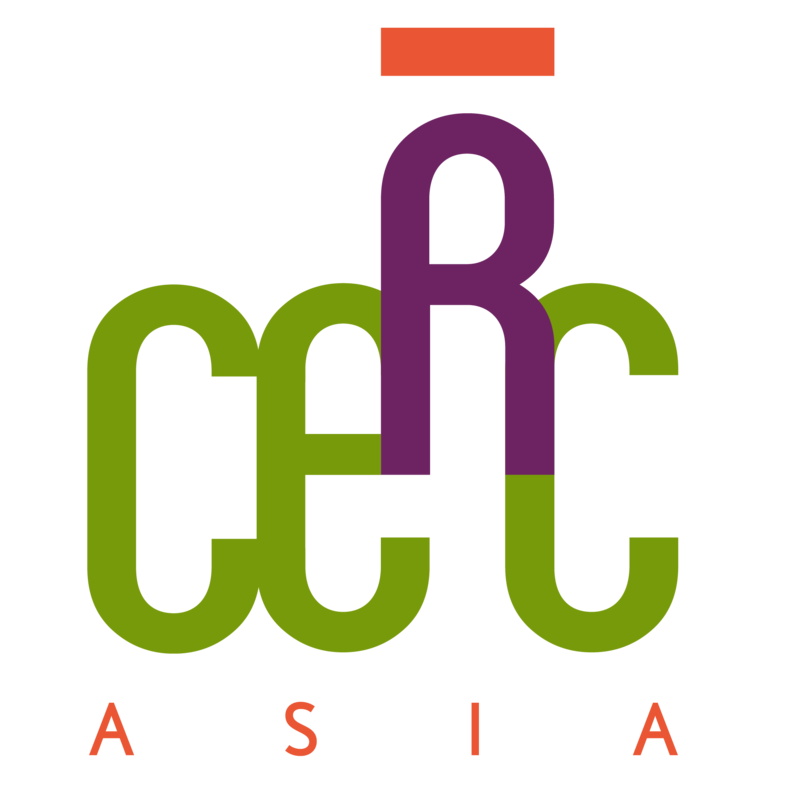 CERC Asia will be present at AICT Melbourne, feel free to come visit us at Booth (number to be confirmed), from 24 to 25 November 2017.